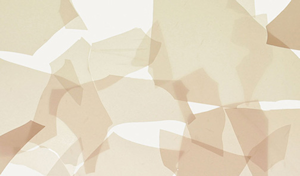 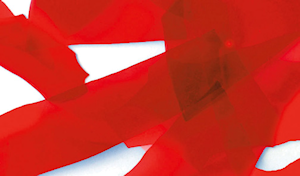 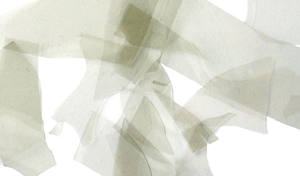 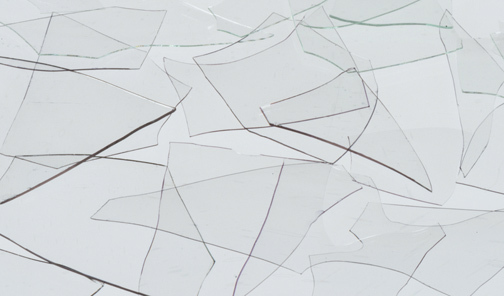 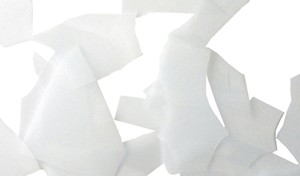 Confetti is the term used to describe the paper-thin shards of glass which you find in Uroboros's fracture and streamer glasses. 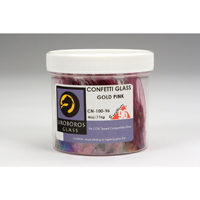 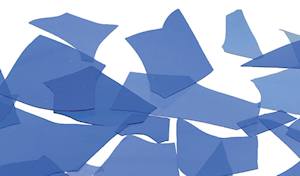 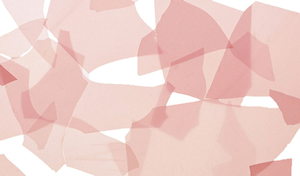 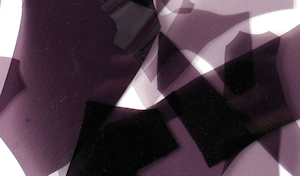 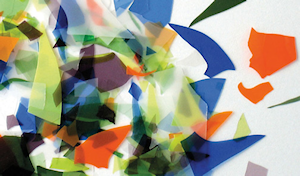 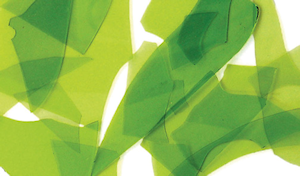 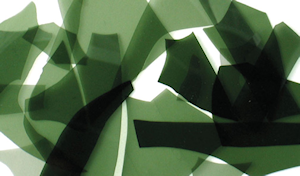 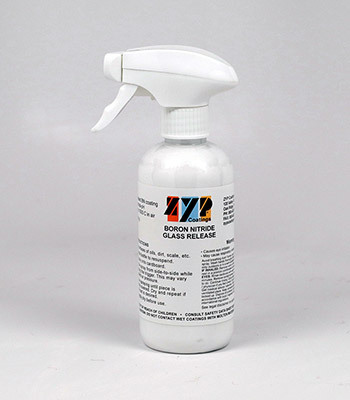 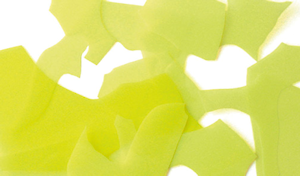 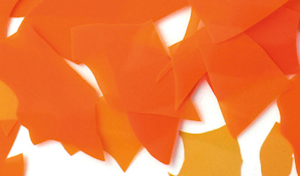 For those of you who don't wish to make your own confetti, we now stock Uroboros System 96 confetti in a range of colours ... so now you can customise your own fracture and streamer glass, by incorporating these colourful shards in your work. 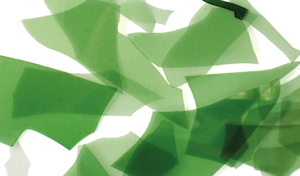 Apart from adding highlights to your glass, the confetti can be layered to provide different shades and colour mixes.